Konrad Rawlik sets new DRR record! On Saturday 8th April while many elite runners were racing at the British Championship ‘Donard Challenge’ fell race, Konrad Rawlik was running a clockwise Denis Rankin Round. 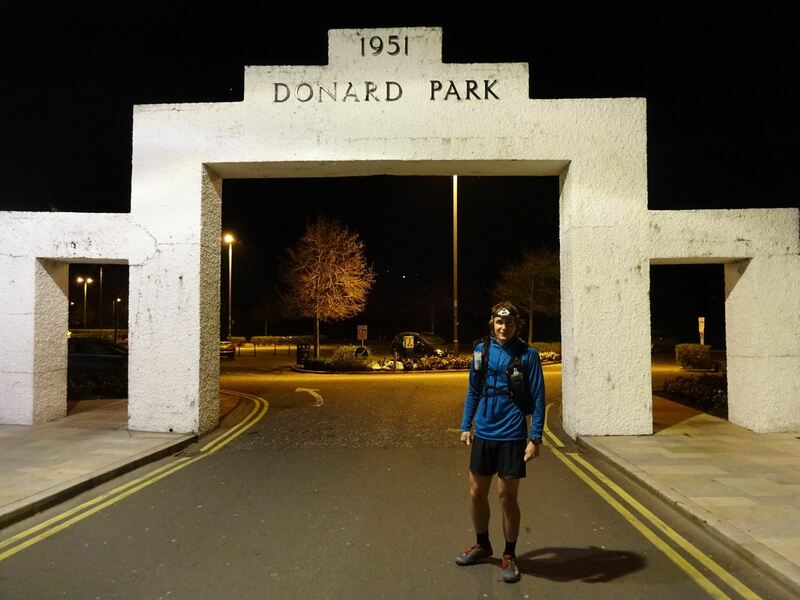 Setting off at 04:08 am, Konrad blasted home in a new record time of 14:23:21. An outstanding achievement – congratulations Konrad. This entry was posted in Blog and tagged denis rankin, denis rankin round, drr, fell running, mourne, nimra, utmb qualifier by admin. Bookmark the permalink.